I know many of our members of connoisseurs of all things Trek. Recently Star Trek Renegades was publicly released for anyone to watch for free. 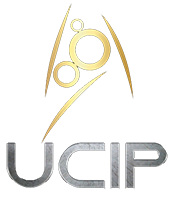 This is not a UCIP endorsement of the fan made series but simply an informative post as a group that enjoys fiction in all it’s forms. You can watch it below!